Check out a recent talk I gave to the Hays High School football team. Check out a recent talk I gave at Oak Brook Community Church. For 10 years, I’ve had the opportunity to call crowds toward courage & a life of purpose. 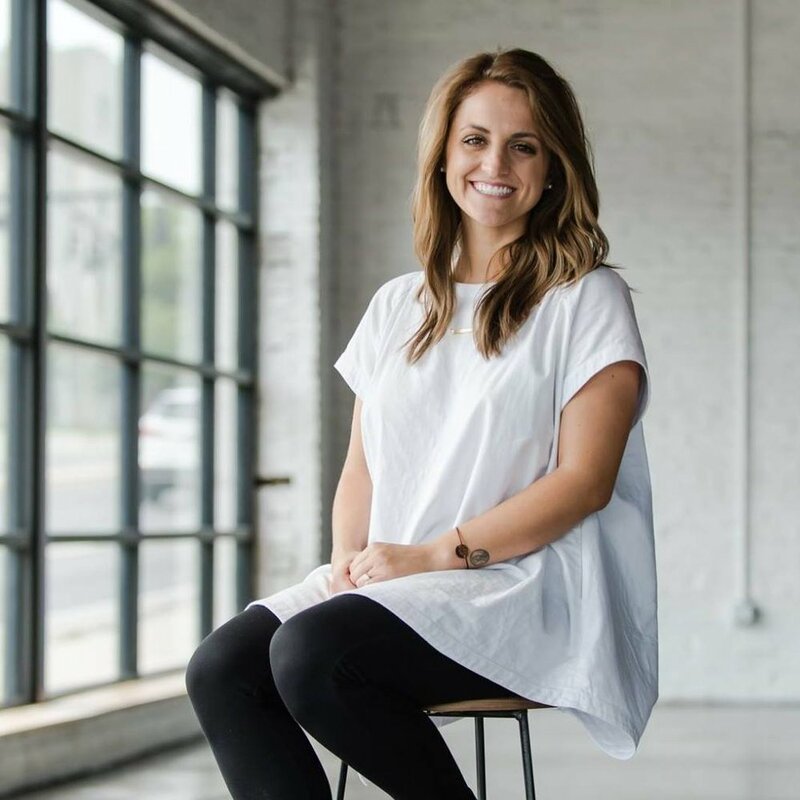 Whether you’re a church, conference, or school I’d love to see how we can work together for your next event! Over the last few years I’ve had the opportunity to sit down with some incredible leaders for conversations around creativity & leadership. Enjoy a few of my favorites! Benji chats with Kendall Phillips, founder of The Penny Story. What do you do when God places a dream on the inside of you? 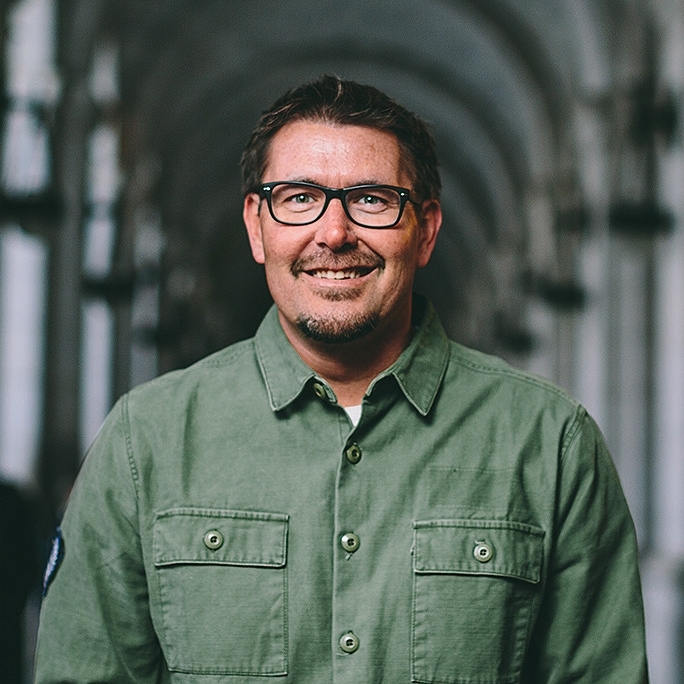 Benji sits down with New-York Times Best Selling Author, Mark Batterson to discuss some best practices in leadership & creativity. Benji is interviewing Brad Lomenick, author of H3 leadership and we are identifying the qualities of a well rounded leader.